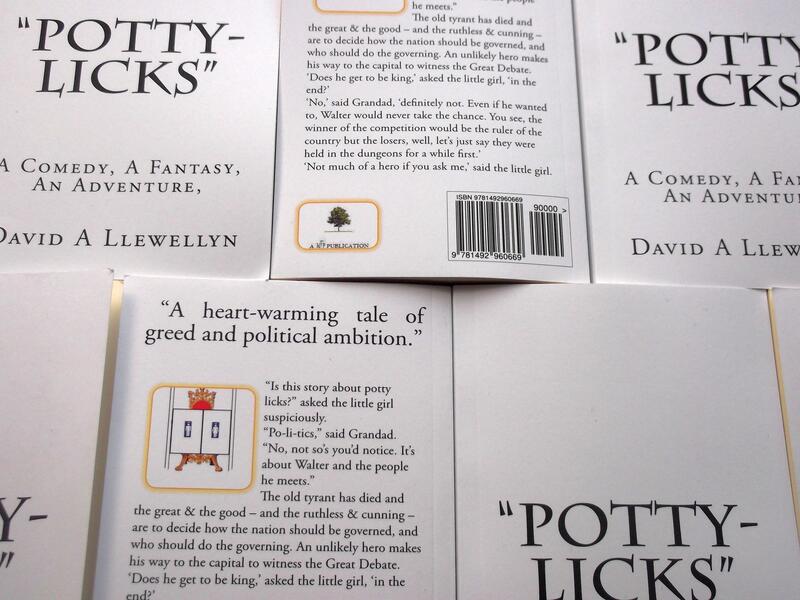 “Is this story about potty-licks?” asked the little girl suspiciously. Now published on Kindle Books and available through Amazon. The narrator tells the story of Walter Pendleton and his journey from humble beginnings to the nation’s capital and the Great Debate. And yes, it is about politics, but only a bit. Mostly it is tale of friendships and adventures. As a quick aside: At some point during the formative years I came to the conclusion that there are only two reasons to vote Conservative – greed & stupidity. Over the years I have never had cause to alter this opinion. The story is shaped by his granddaughter.